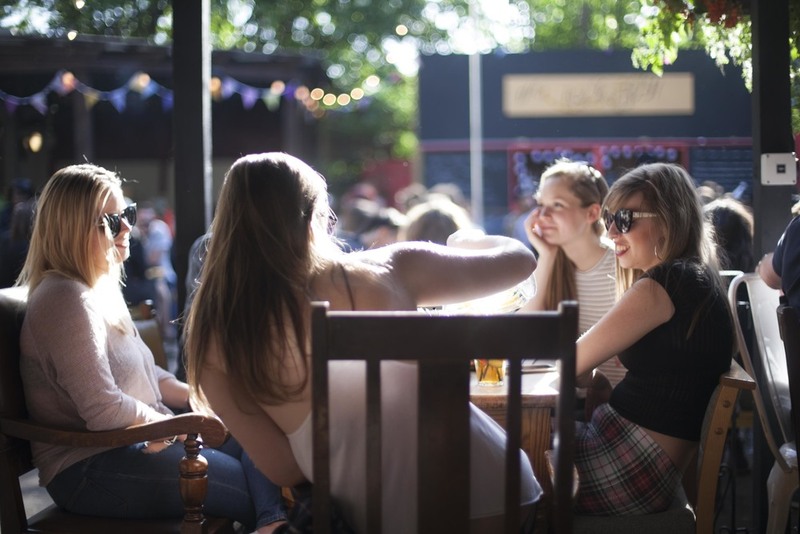 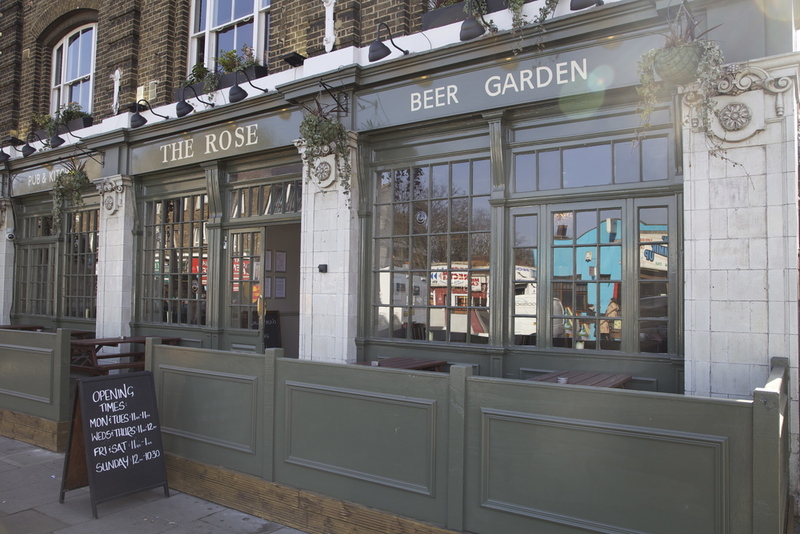 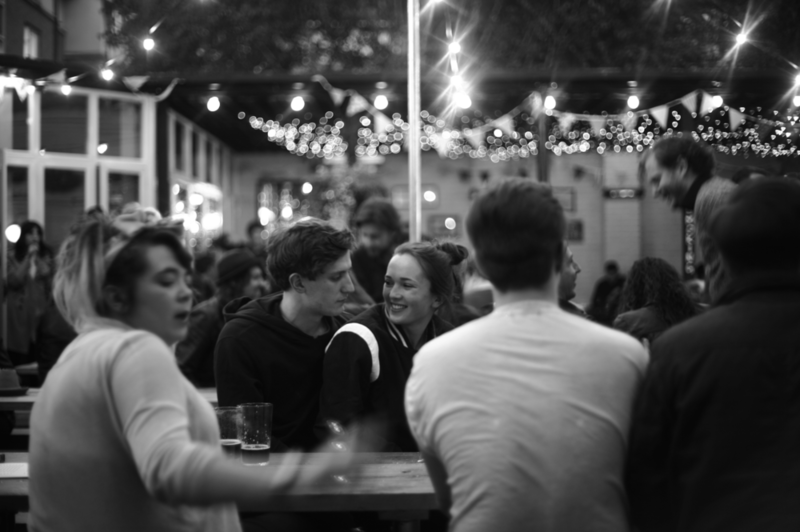 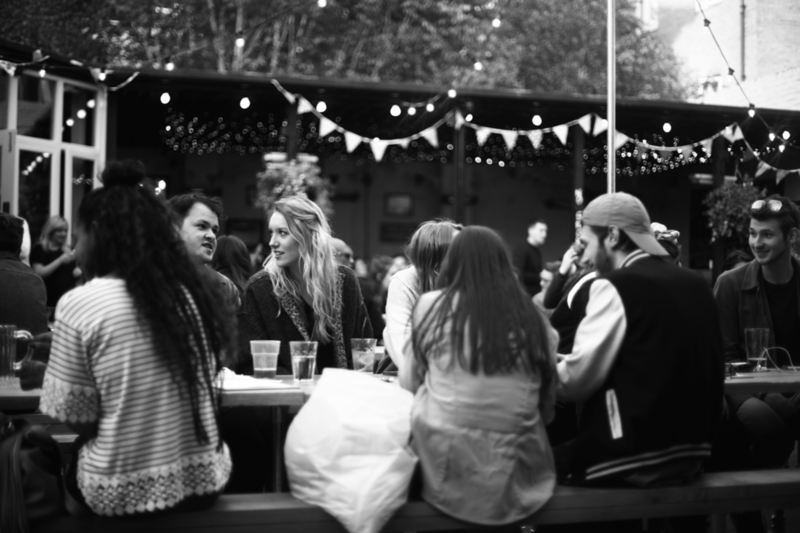 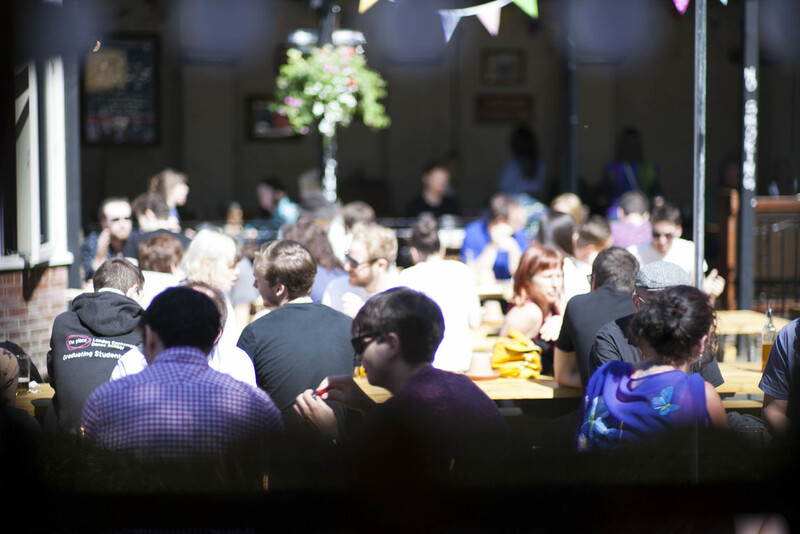 The Rose | New Cross pub, kitchen and beer garden. 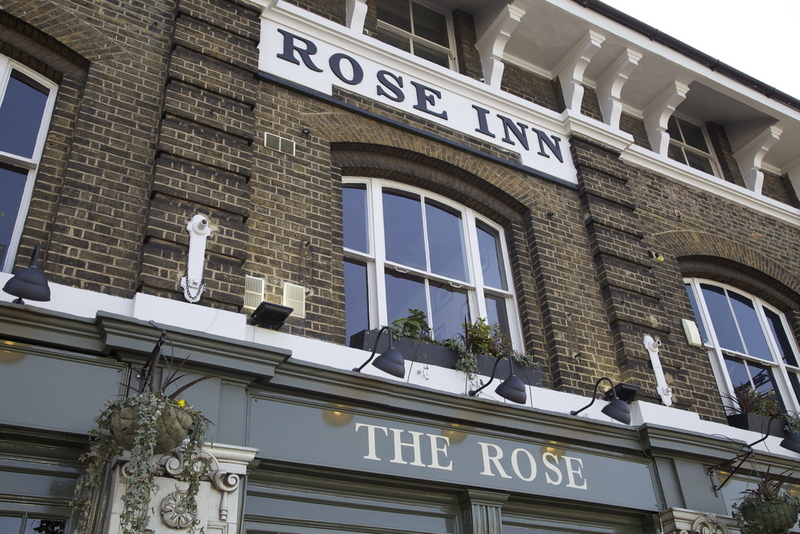 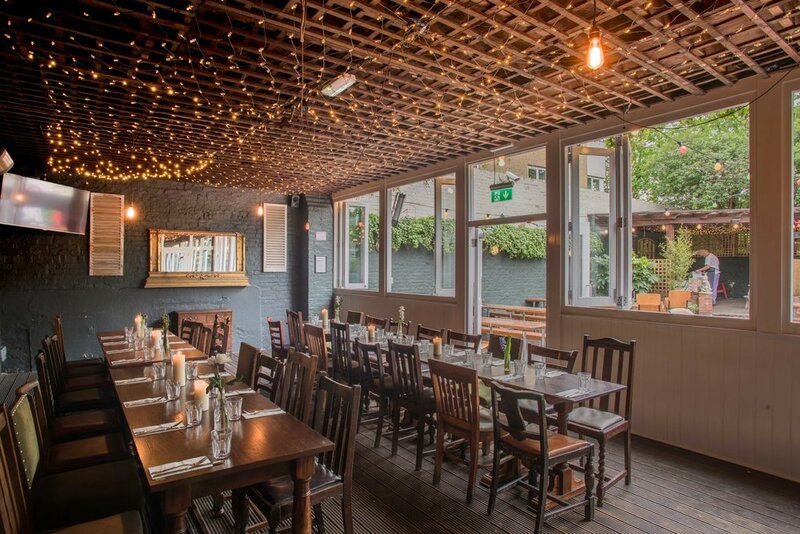 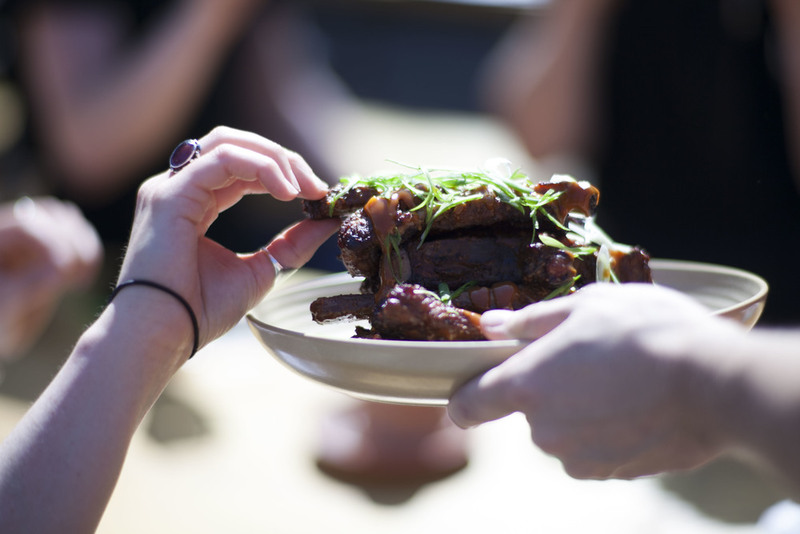 Offering an ever-changing seasonal lunch and dinner menu, impressive local and continental craft beer selection and an extensive wine list, 7 days a week. 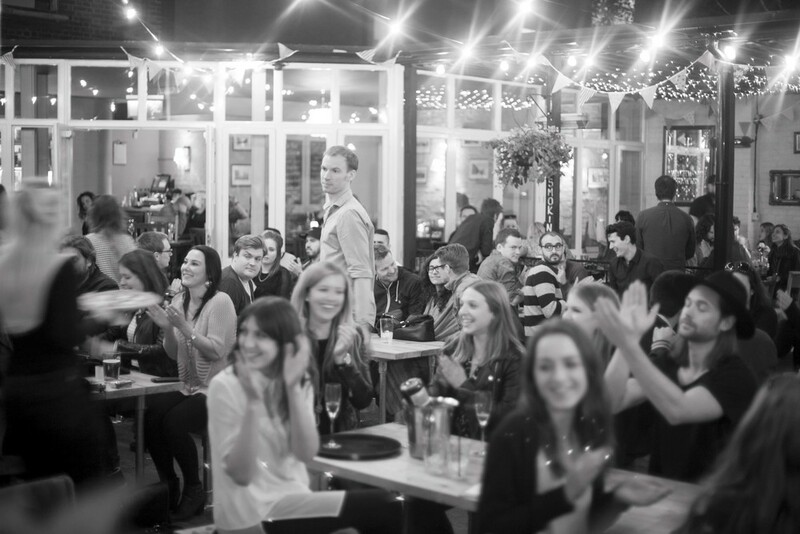 Stay tuned for weekly and monthly events from comedy nights, pub quizzes, sporting events and summer parties.